First episode--I saw the first 40 minutes, until Danny rang the doorbuzzer at 71-80 Prince of Wales Drive, Battersea (yes, like other crazy people like me, I found the building with Google Maps/Street View) and then I STOPPED. Couldn't go any further. Saw the first 40 minutes over and over, maybe five times--then, a week later, watched the last 20 minutes. Like Danny, I have visited the attic Once only. Yet. Last episode, same thing. When once again, that same fated night, Danny walks up to the door, with his small rucksack/backpack on his shoulder, knowing that he and Alex will soon be leaving for their planned weekend in the country--and then, for the first time, we see Frances is waiting in a car across the street, and I just--STOP. I know everything, I've read everything, I know what happens, but I just CAN'T. I thought I could watch it tonight, but I still can't. I will. But. Oh. There's both a blessing and a danger in knowing what you're in for, I suppose. I didn't - not really, beyond strong recommendations from friends and general warning signals of tragedy. The ending to episode 1 had me completely disbelieving and questioning what I'd actually seen. 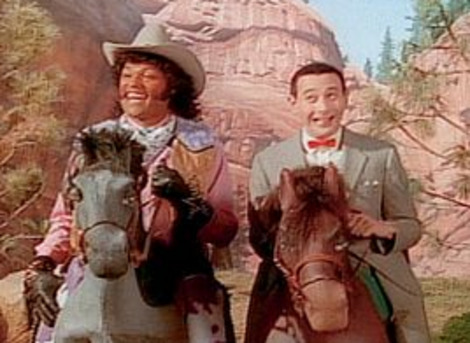 And yes, the ending to the final episode was very tough on the heart. Such cruel, cruel irony that Alex's work ended up being used like that and spelling his doom. Except he's alive somewhere in the US, of course. I know this will sound stupid, but--I can't watch John Proctor/Ben Whishaw/Danny Holt be hanged next week--the previews start March 1. Too much, too soon! I do understand. It's unfortunate that THIS is the role he's playing when stepping onto the stage at your doorstep. I saw Ben on stage a couple of years ago in London's West end, in 'Mojo'. He was wonderful in that, with such a magnetic stage presence. 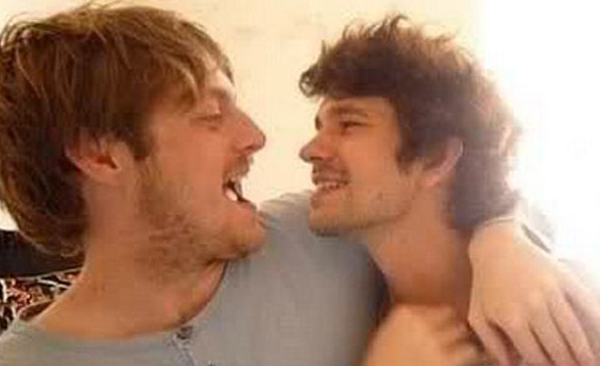 I saw him more than 12 years ago in His Dark Materials at the National, which I loved--however, at the time I was not enamored of/with/by Mr Whishaw in his double (or triple?) role as Brother Jasper/a Witch/(a Daemon? a bear?) --love came late, I fear! re that inauspicious beginning, I've just discovered this interesting note (in a very long interview with lots of lovely photos)--it seems he hated his witch as much as I did! This interview was first published in Wonderland Nov/Dec 2009. It was about eight months after I’d left college. I was doing a play at the National Theatre where I was playing a bear and a witch. And then I got Hamlet. You were in His Dark Materials at the National!? Playing a bear? [laughs] Yeah, I was a few parts. One of them was bear and one of them was a witch. There was a gaggle of witches, all played by women, and because they were a bit short on women in the cast and I was very skinny – and still am – they dragged me in to being a witch. It was one of the most humiliating experiences of my life. I still can’t believe that I did it. There were several other guys who were dragged into being witches as well but they were too masculine-looking and were jettisoned. Whereas I was kept on for the entire run. "Too bad, girls, he's married!" The thrill of London Spy has been how confidently it has put a few sparing strokes on the canvas: the stunning shots of dusky Vauxhall and Waterloo; the supporting cast of elegant ghouls and demons; the glimpses of the desire, compassion and understanding between Danny and Alex that included few specifics, but made us share Danny’s aching loss. It was inevitable that, when prosaic explanation finally had to intrude on all this elliptical artistry, the spell was partly broken. A thriller hasn’t so boldly made the genre beautiful since The Shadow Line. London Spy has lived in the gap between plot and subtext – between what it’s about, and what it’s really about. It’s really about self-knowledge, and how lovers try to know each other while lying about themselves. It’s about hoping you’ll one day know yourself well enough to step out and take on a cruel and scary world. It’s not really about whether anyone would actually stash the world’s biggest secret behind a combination lock with the code 00000001. 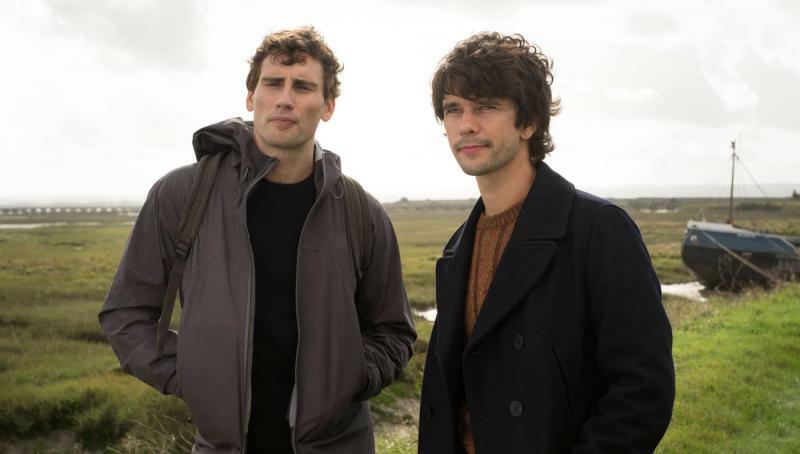 How can London Spy get over lifting its storytelling skirts too high, too early? By sticking to its beguiling emotional aesthetic. If it delivers more gorgeously intimate dialogue, more profound closeups of Ben Whishaw’s endlessly expressive features, and more blinding imagery and astonishingly well choreographed one-takers by its brilliant Belgian director Jakob Verbruggen, that’s all the pay-off fans will need." 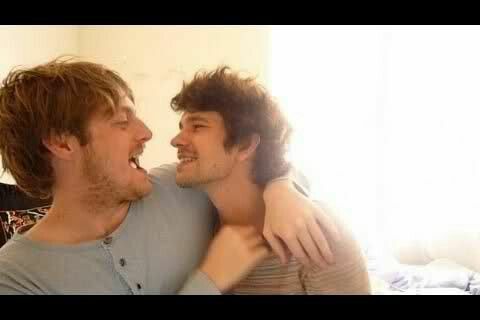 Ben'n'Mark (real-life) or Danny'n'Alex ('fictional')?